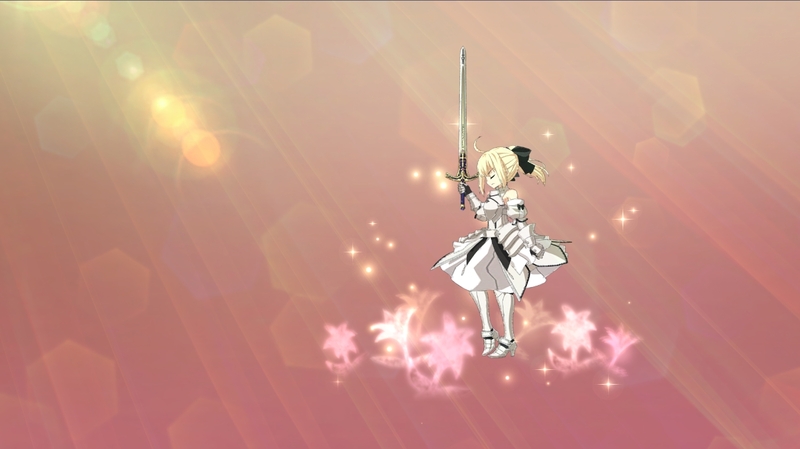 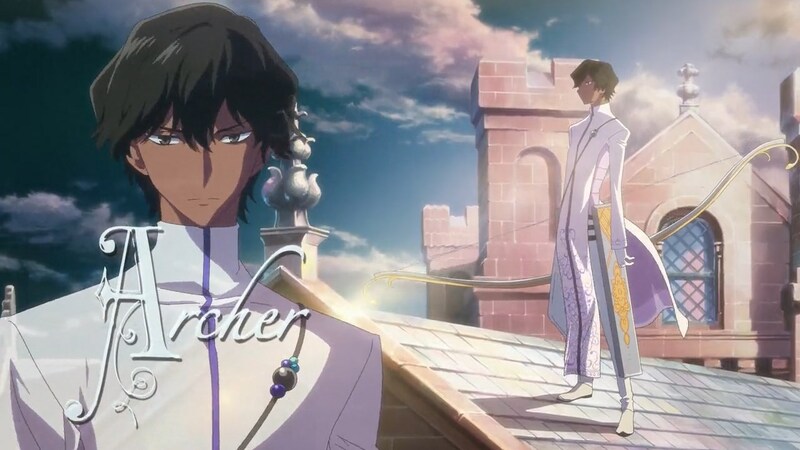 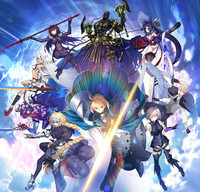 Some new insight, details, and information on Fate/Grand Order's English release as it celebrates its 1st anniversary this year. 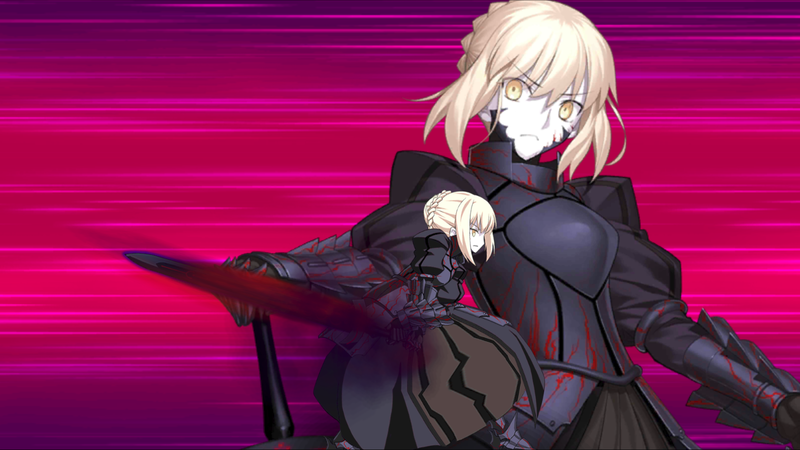 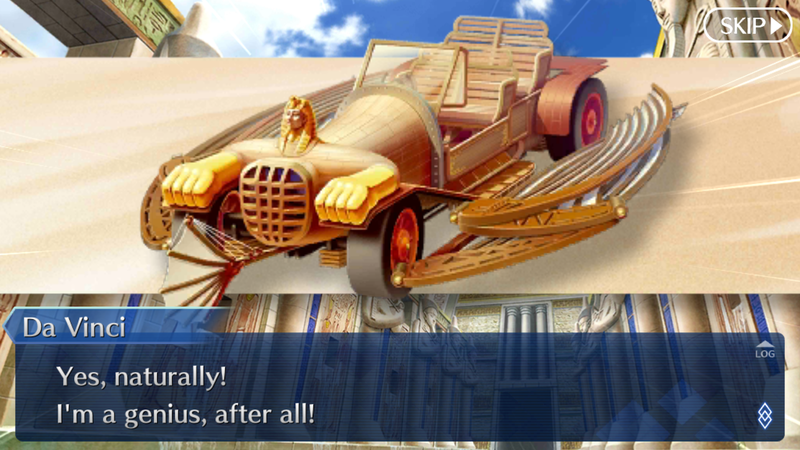 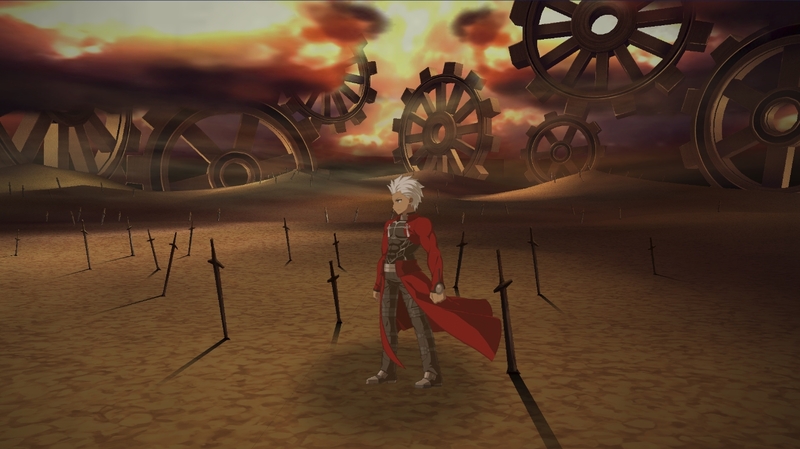 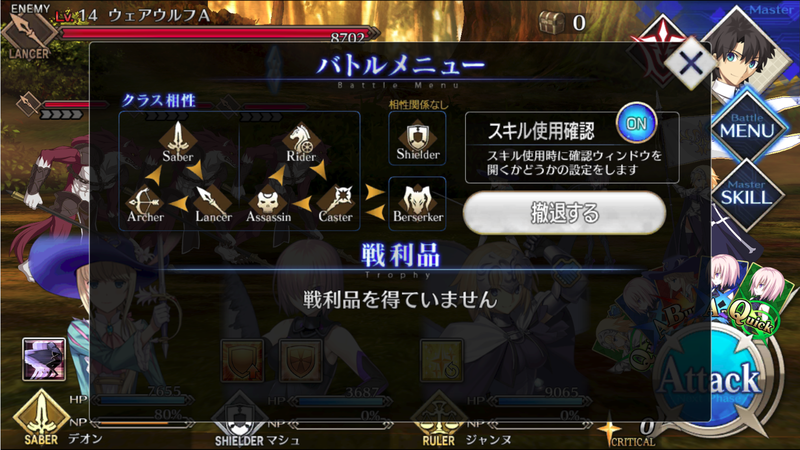 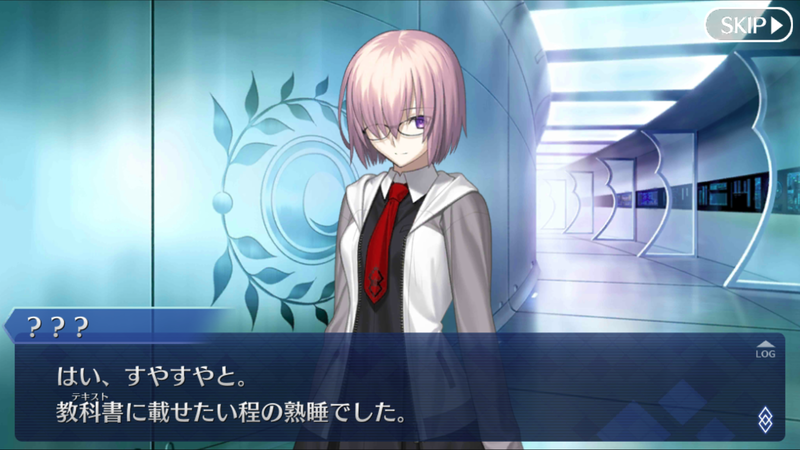 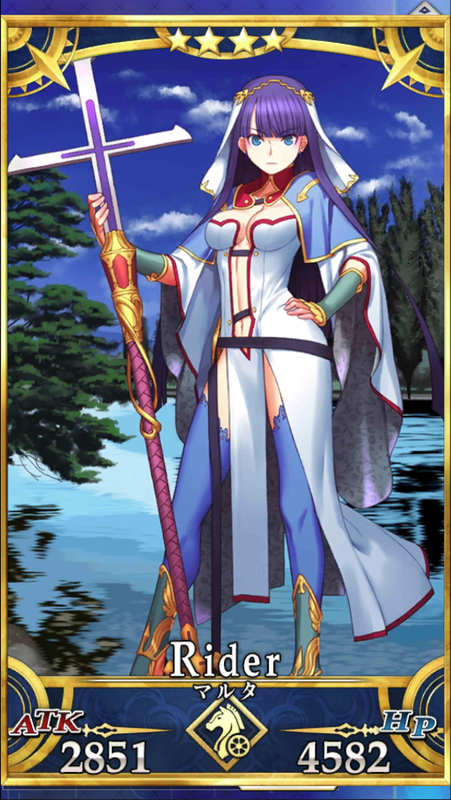 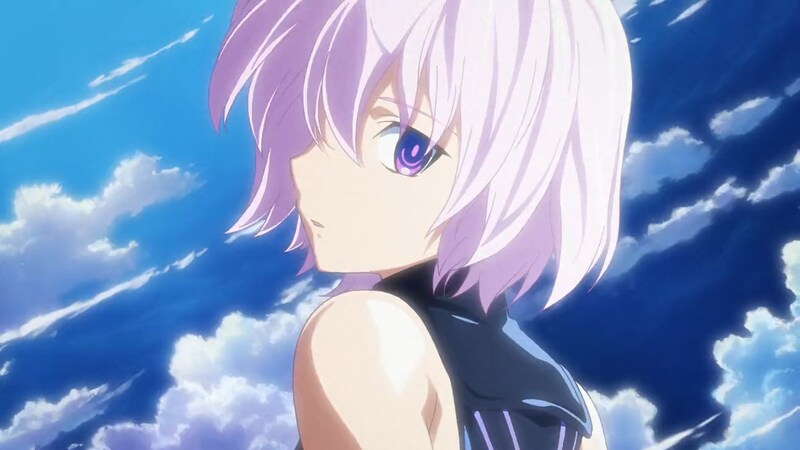 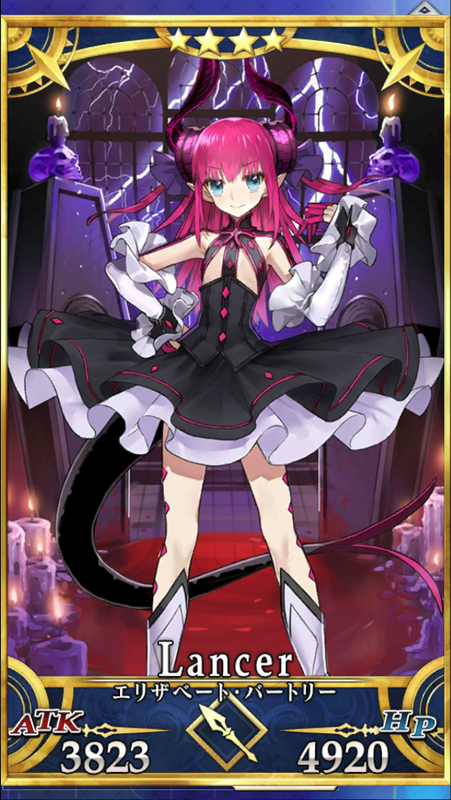 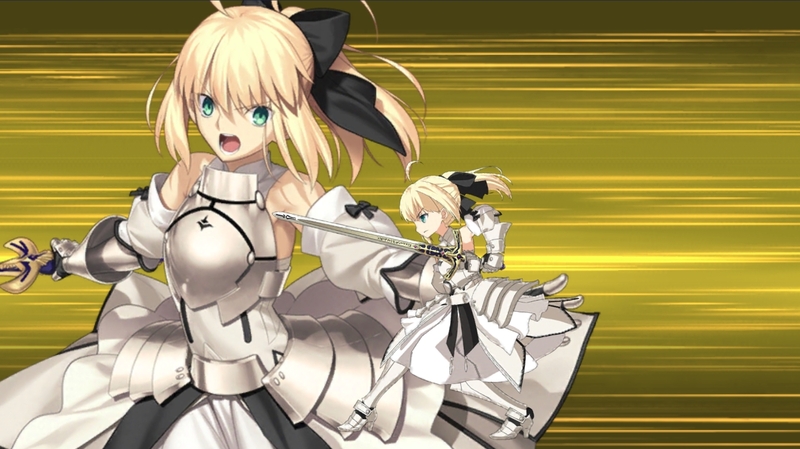 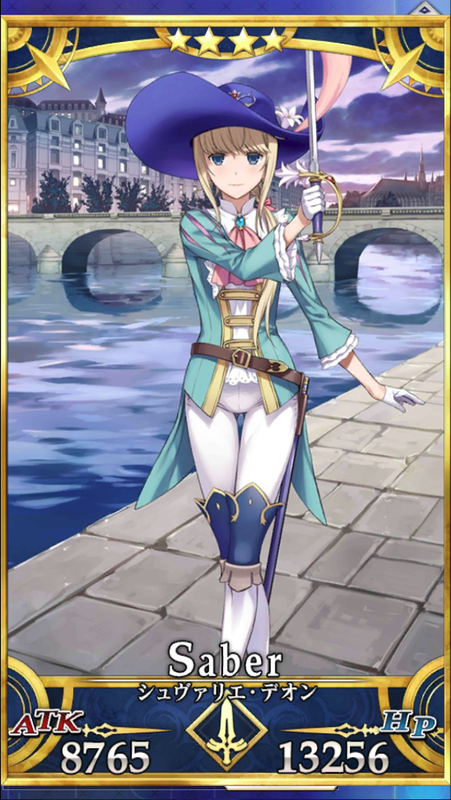 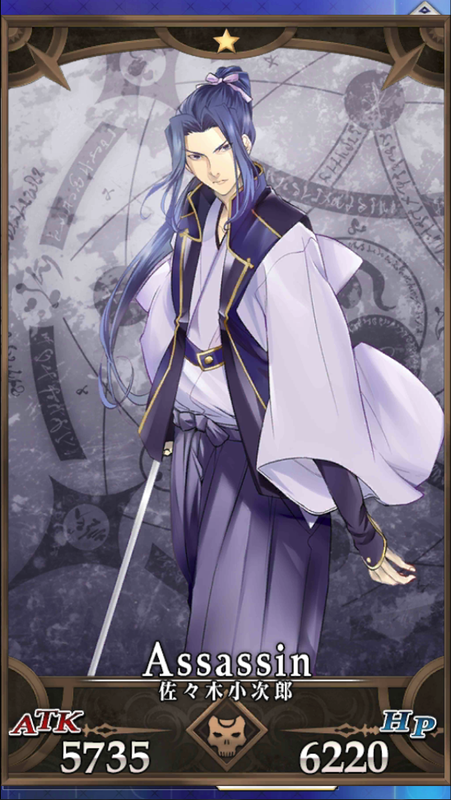 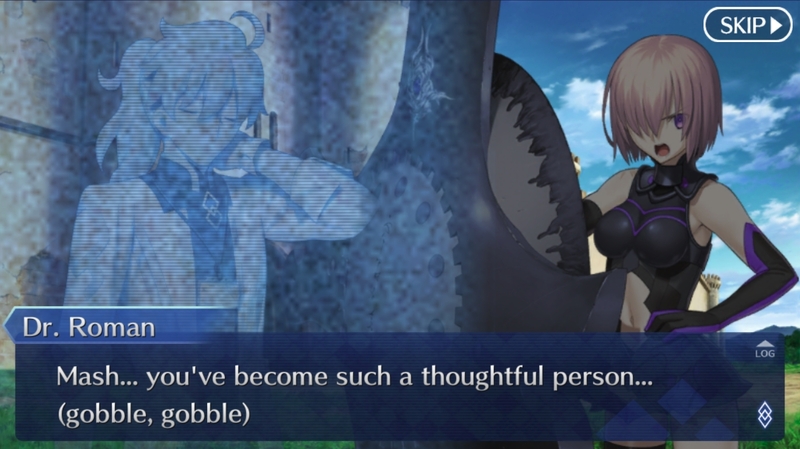 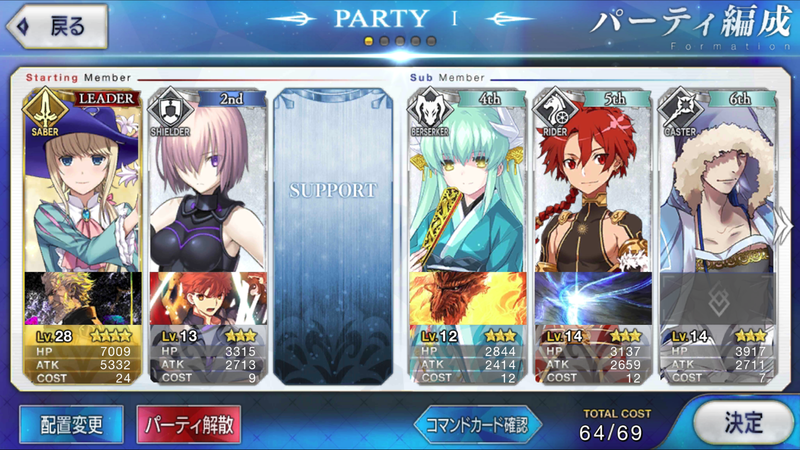 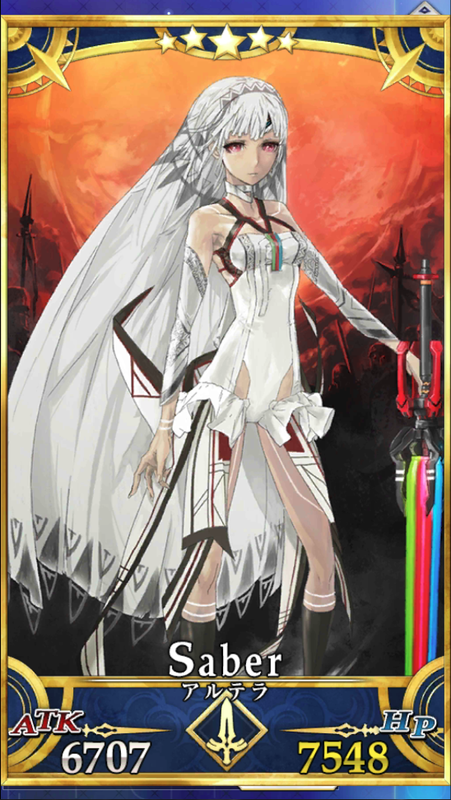 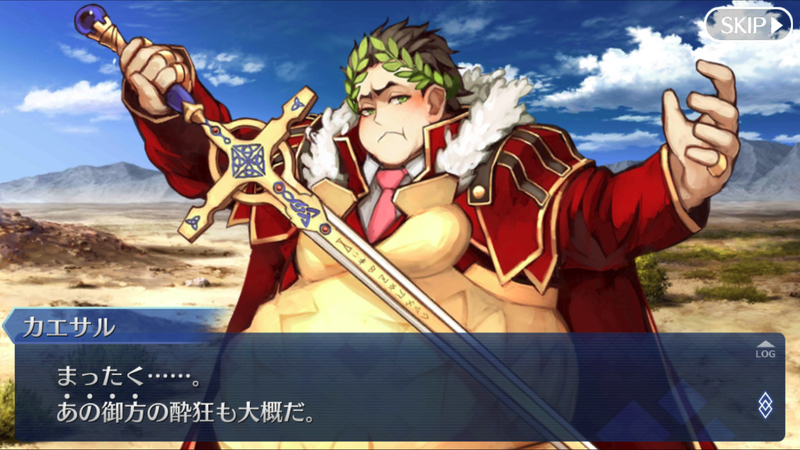 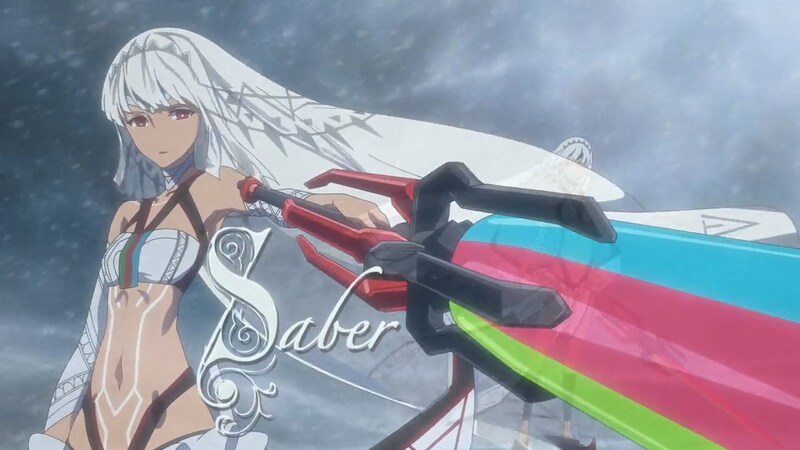 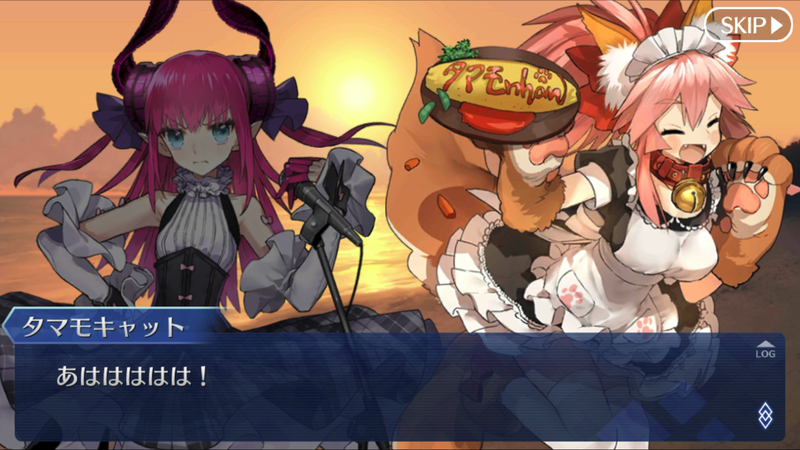 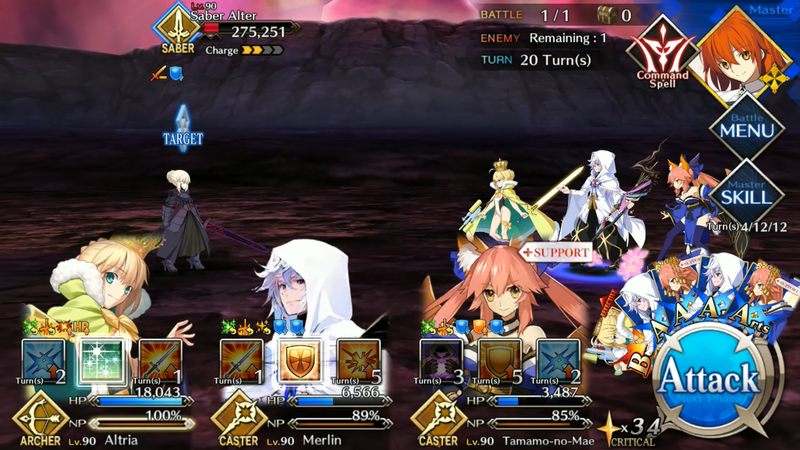 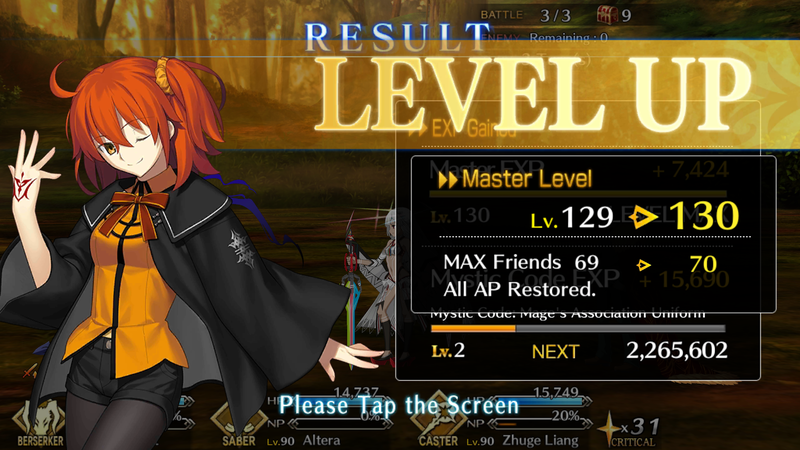 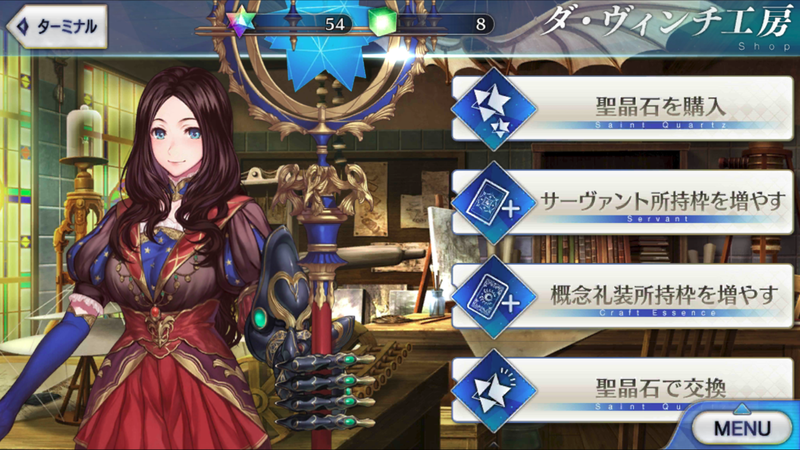 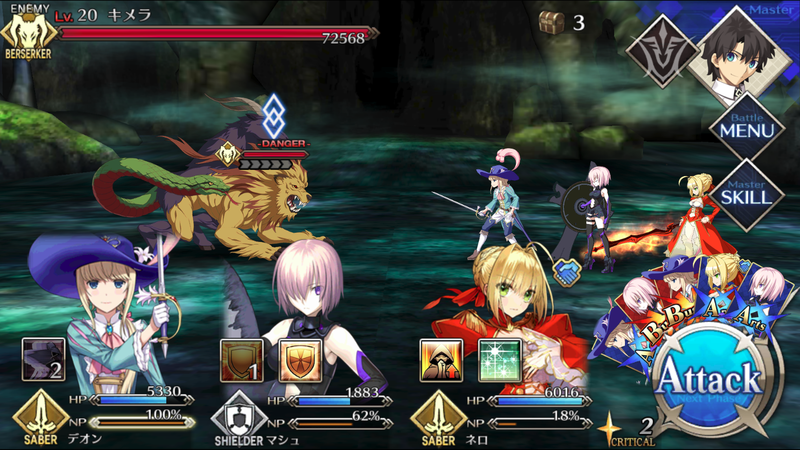 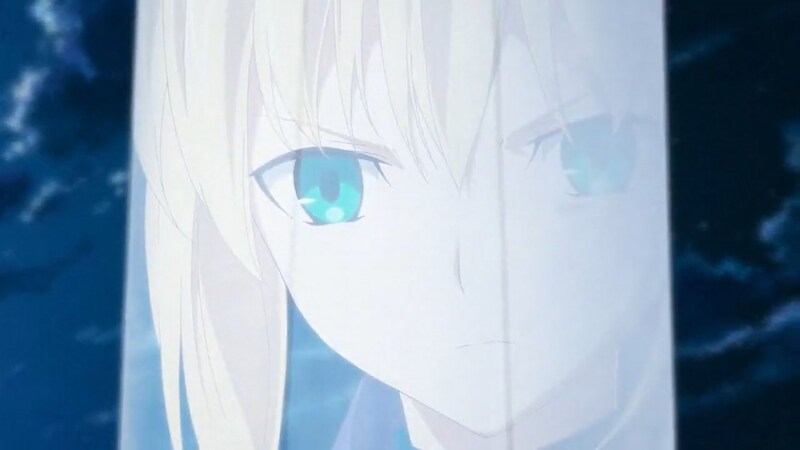 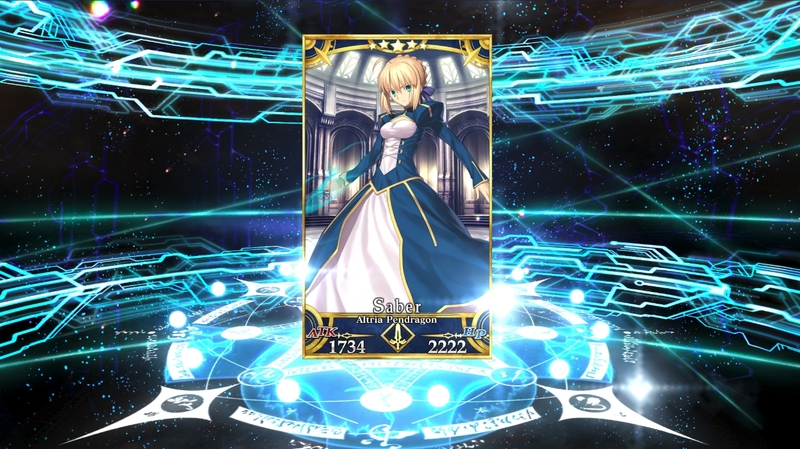 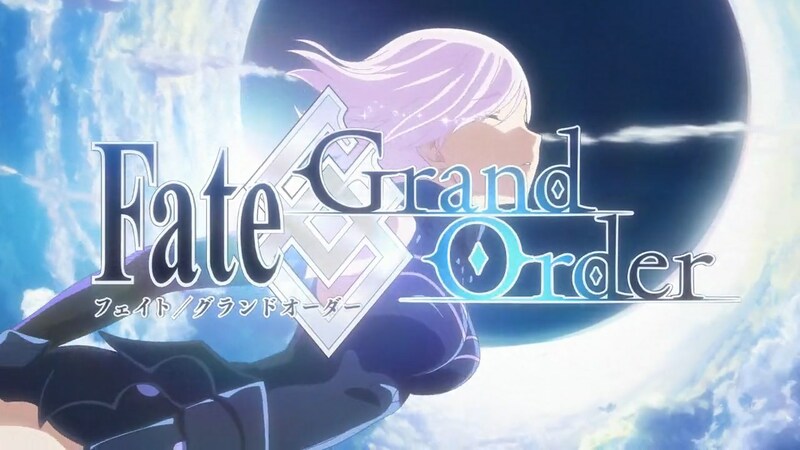 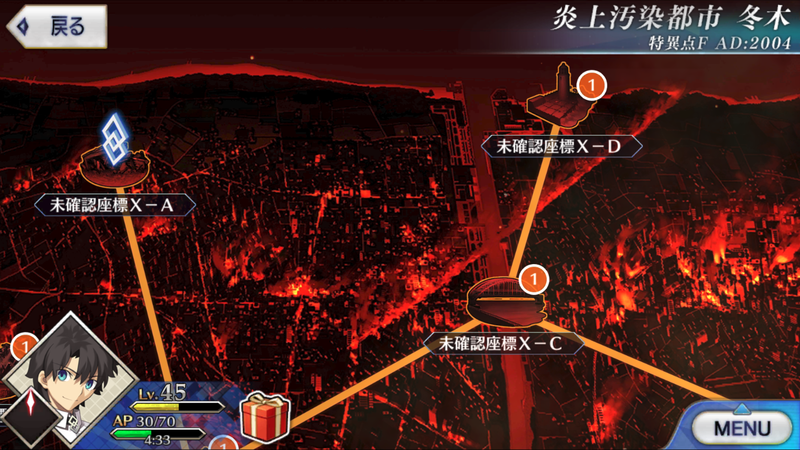 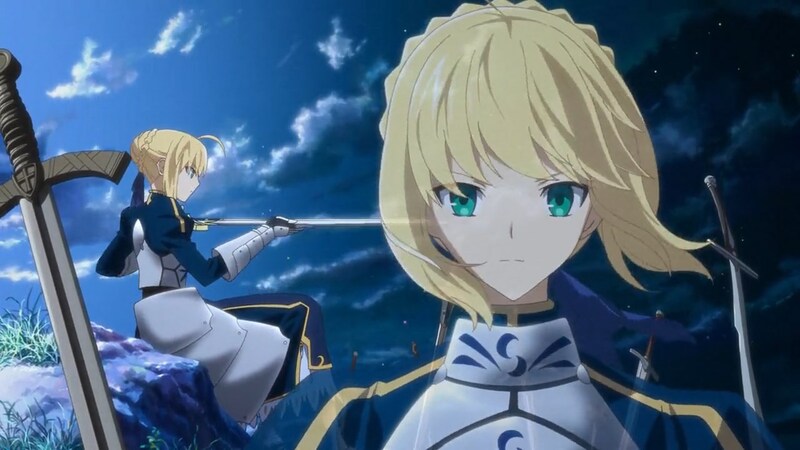 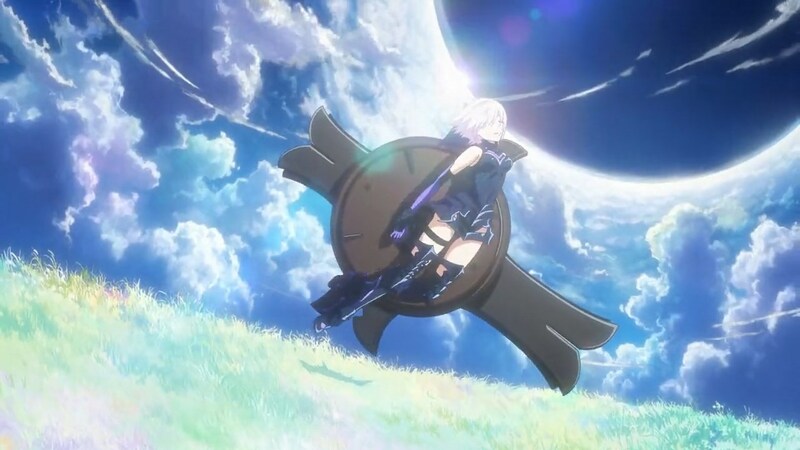 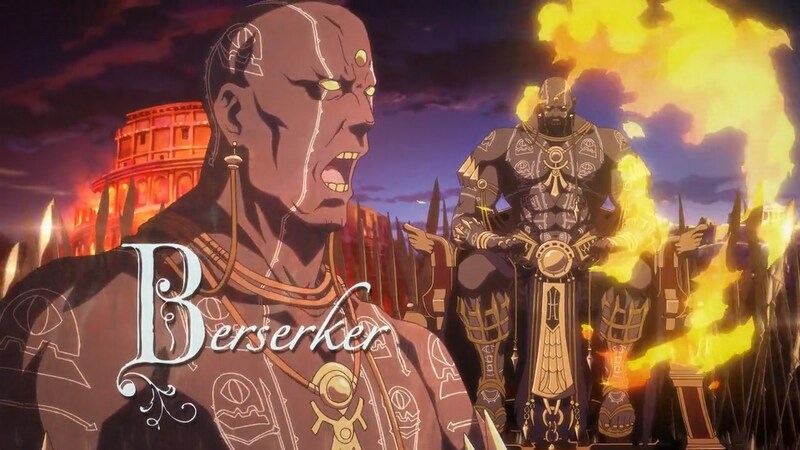 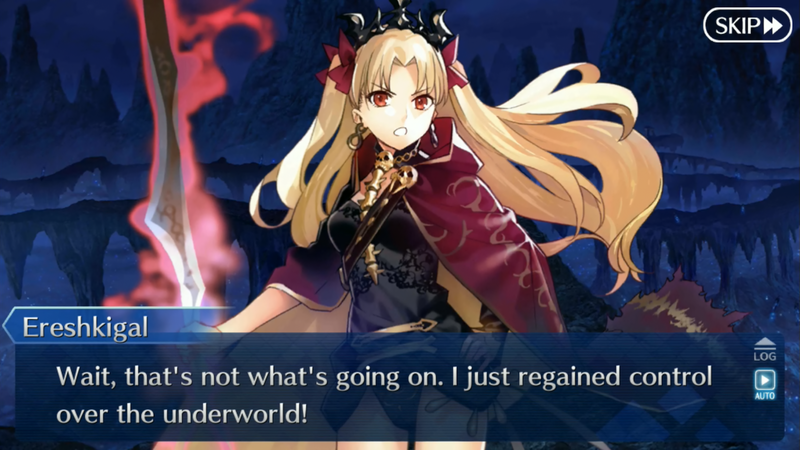 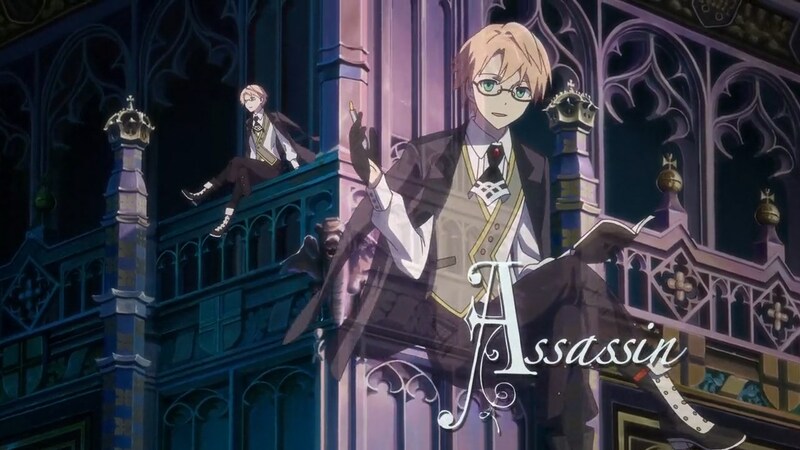 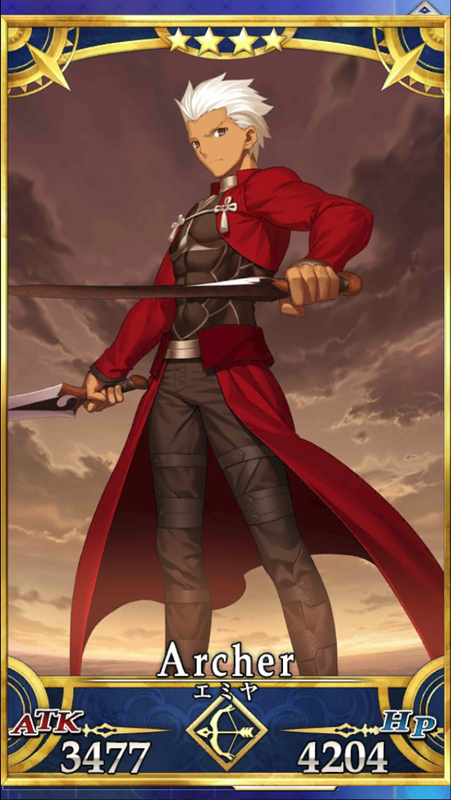 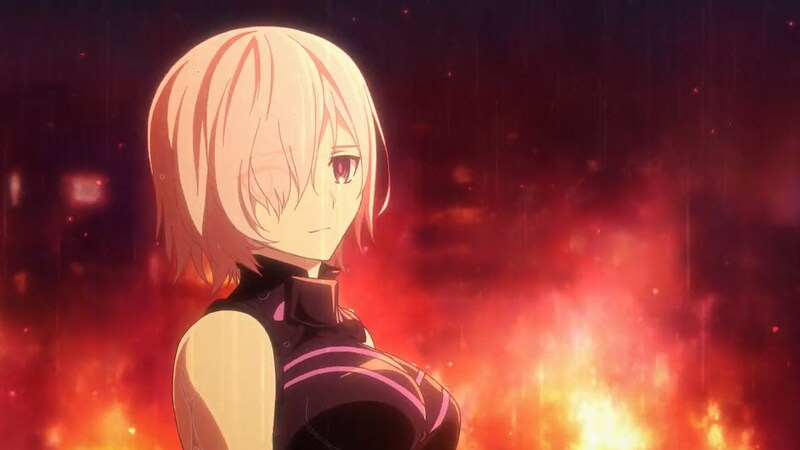 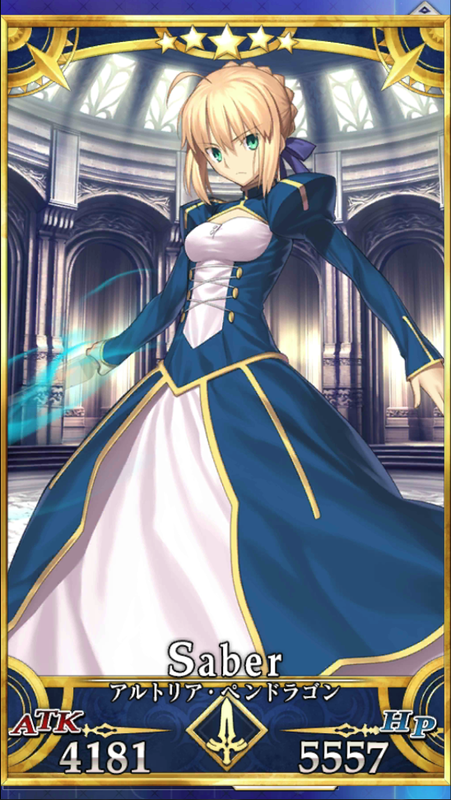 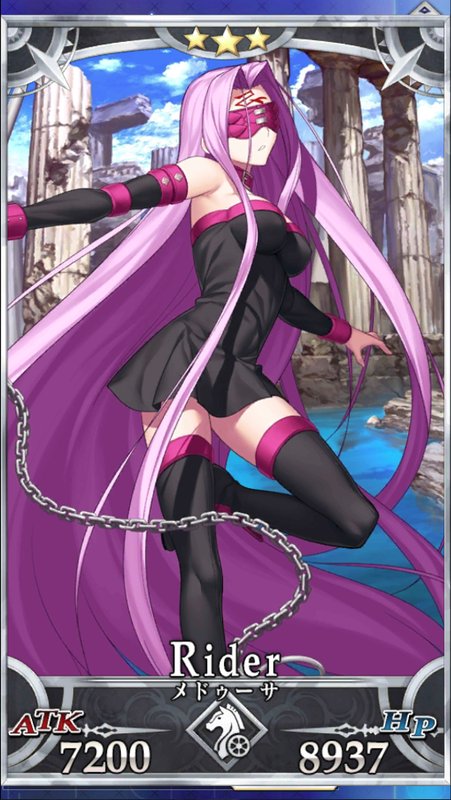 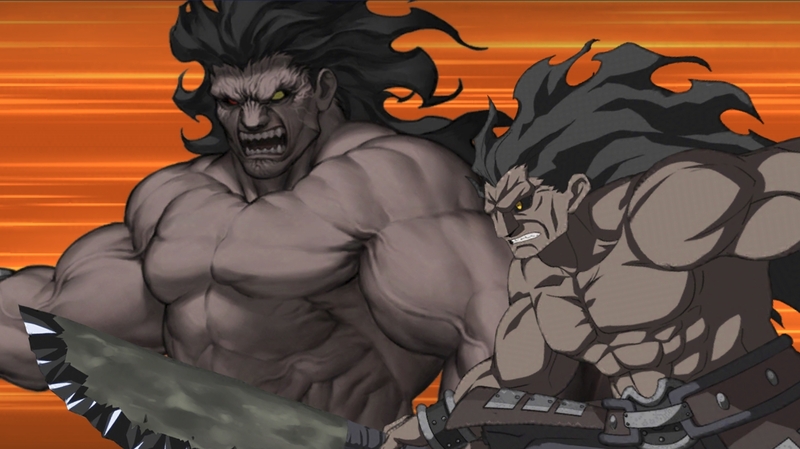 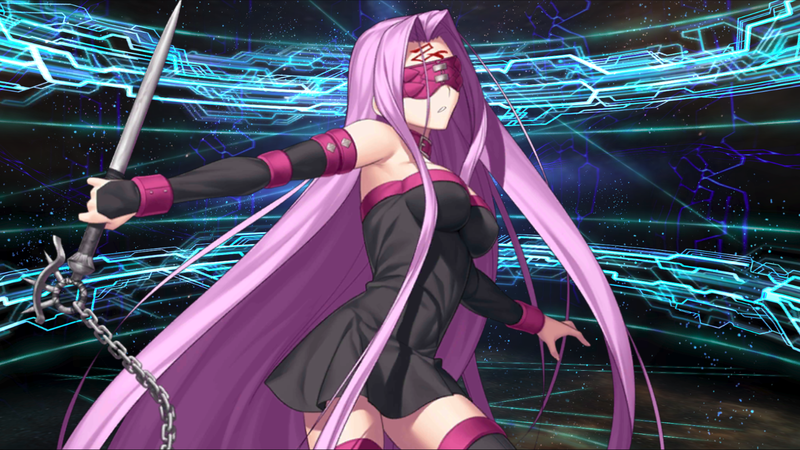 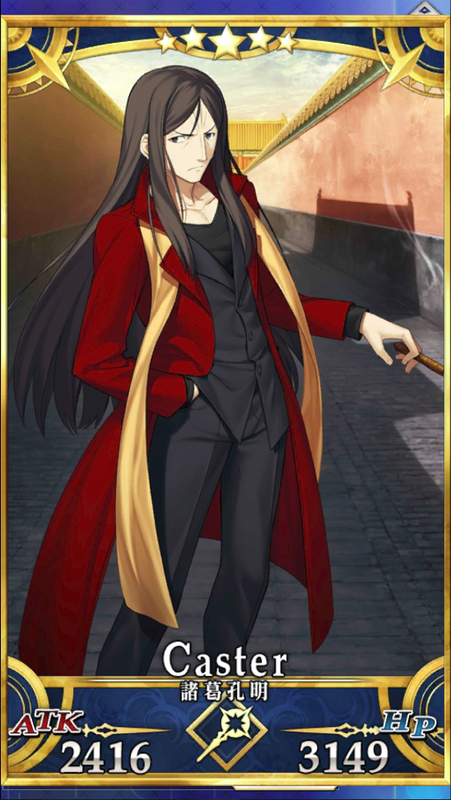 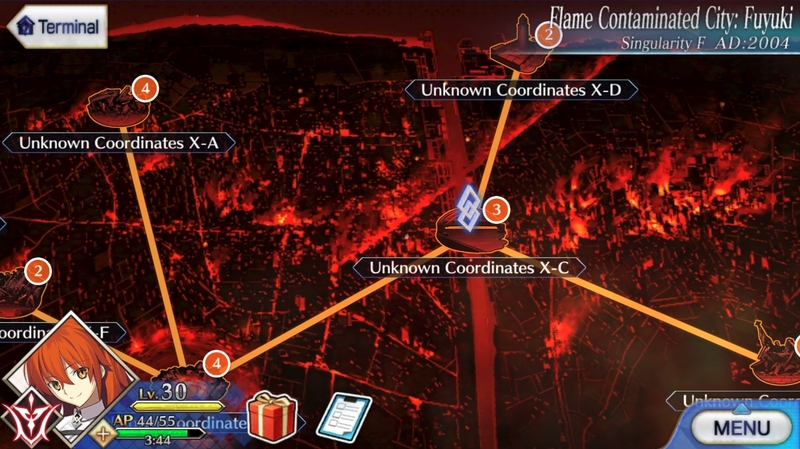 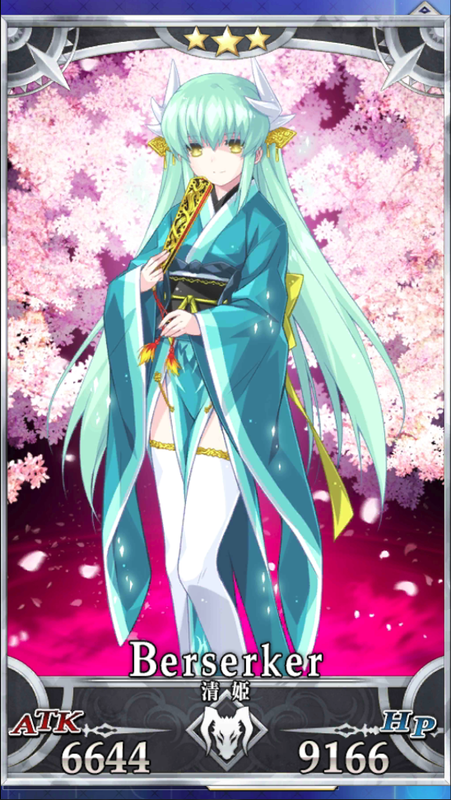 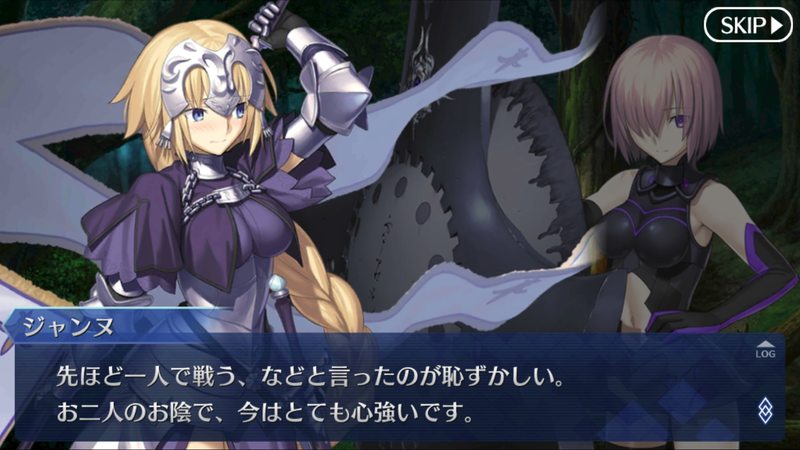 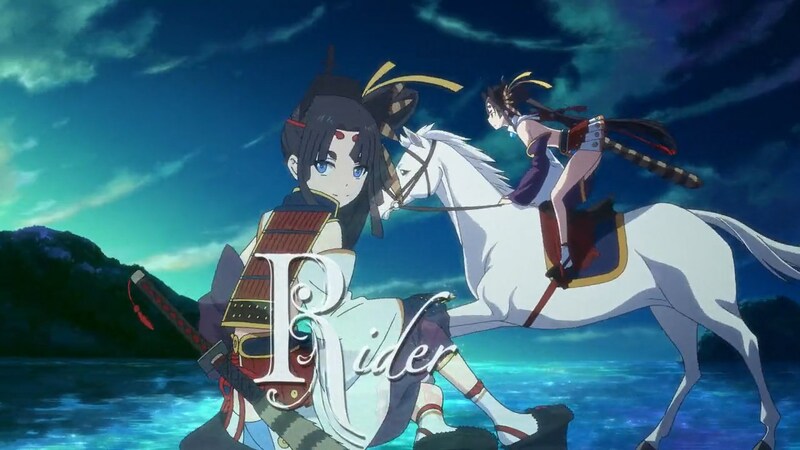 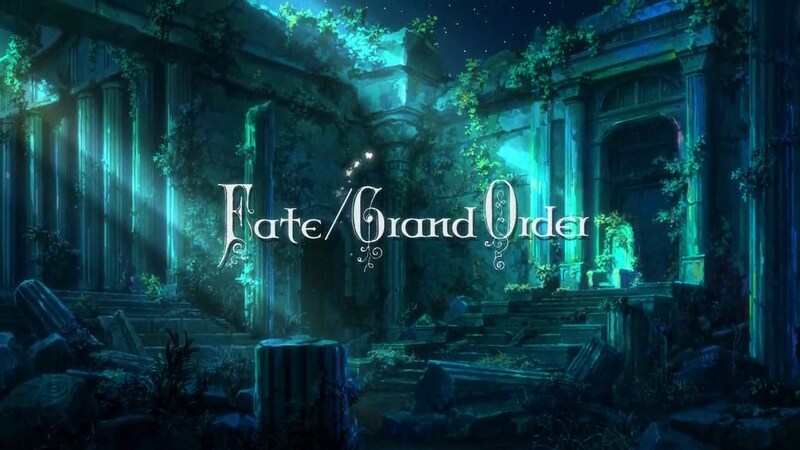 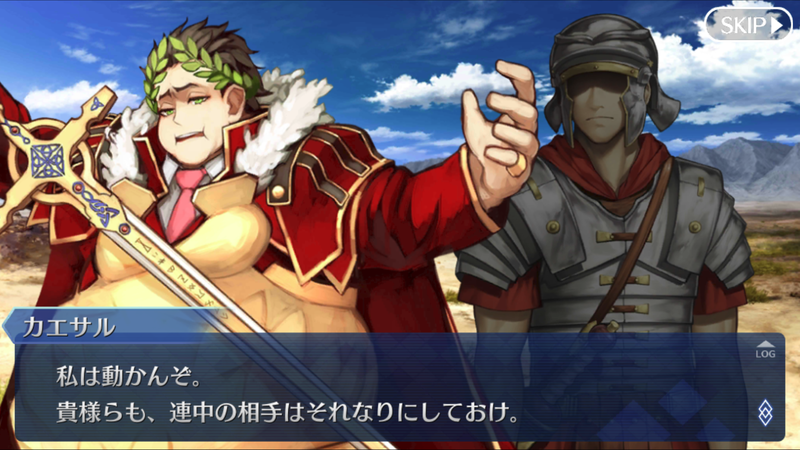 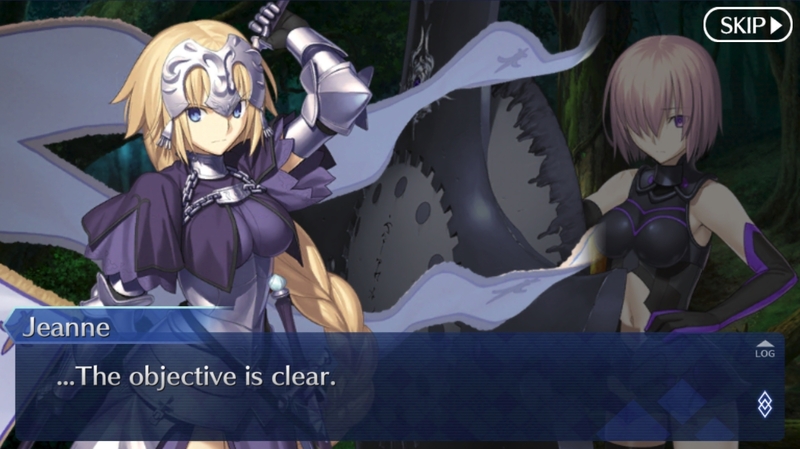 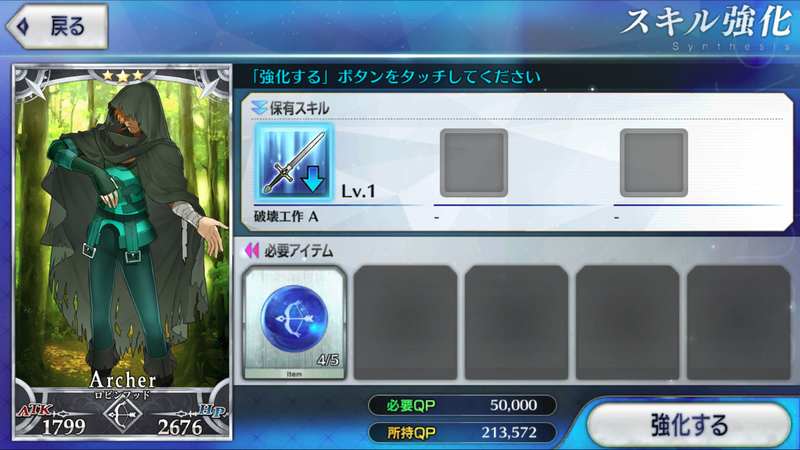 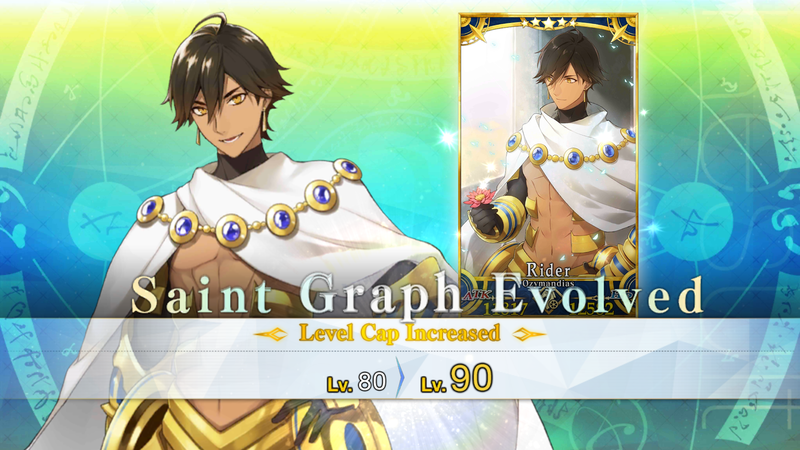 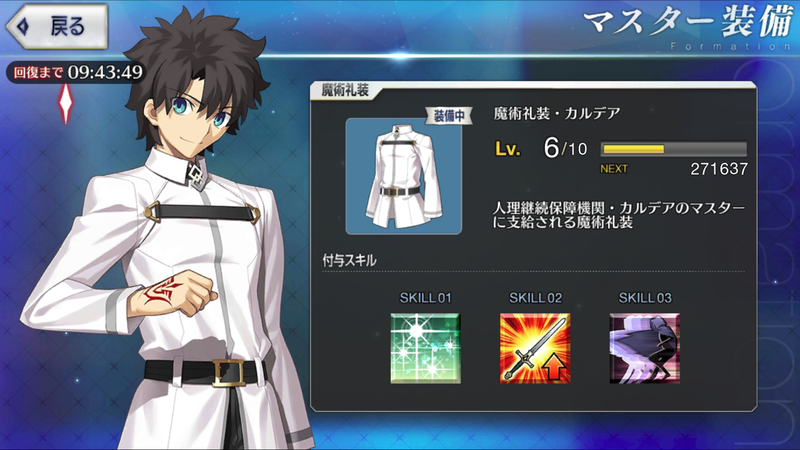 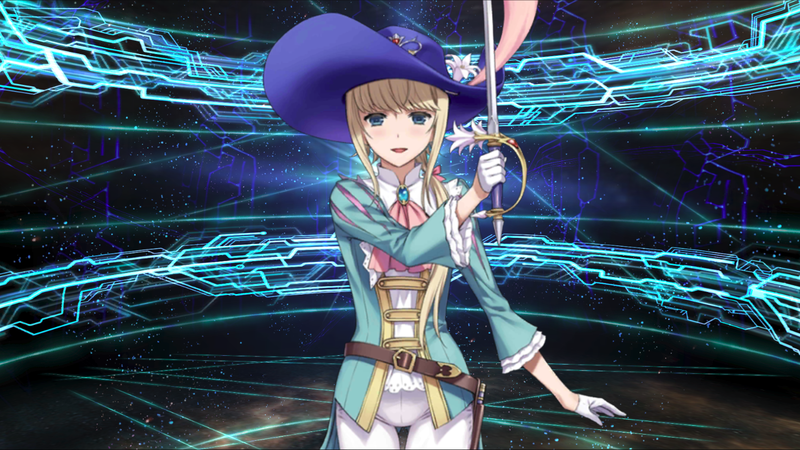 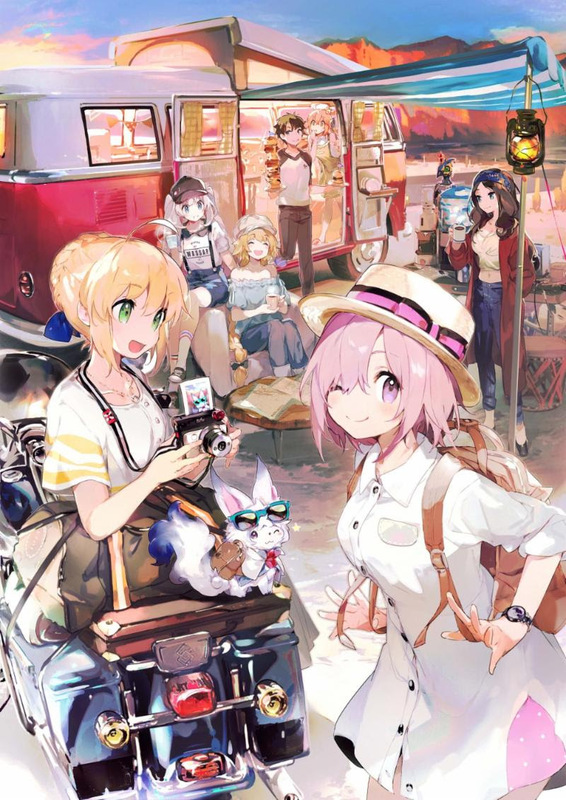 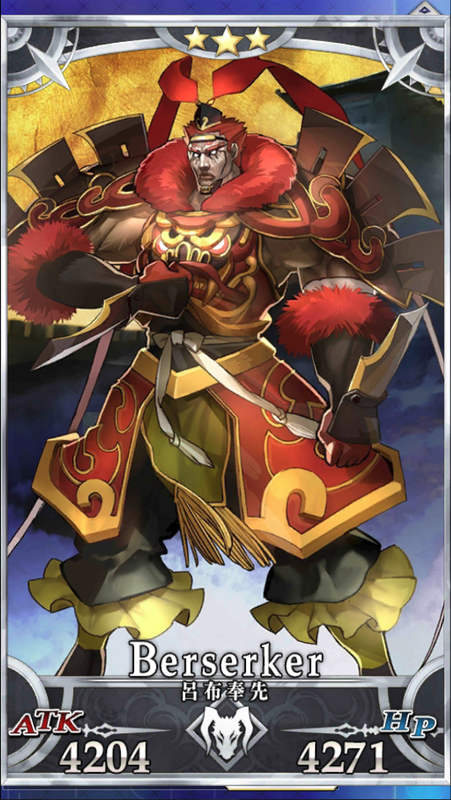 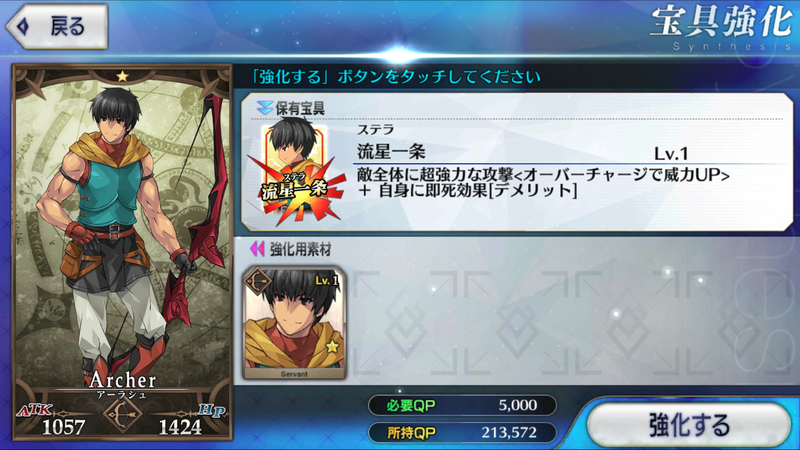 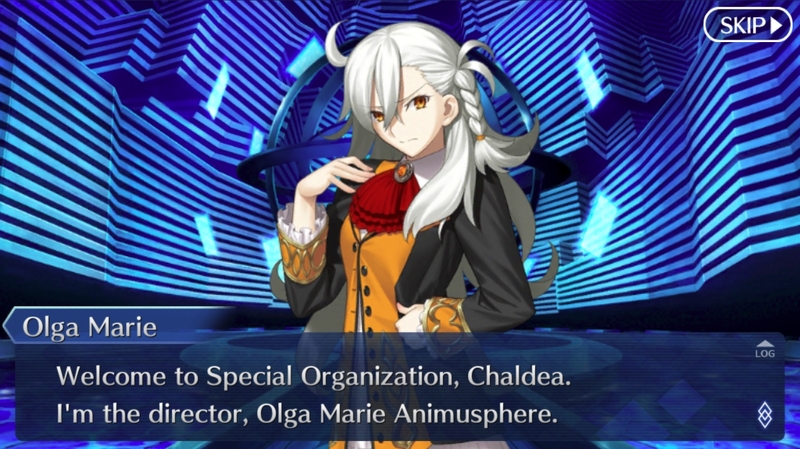 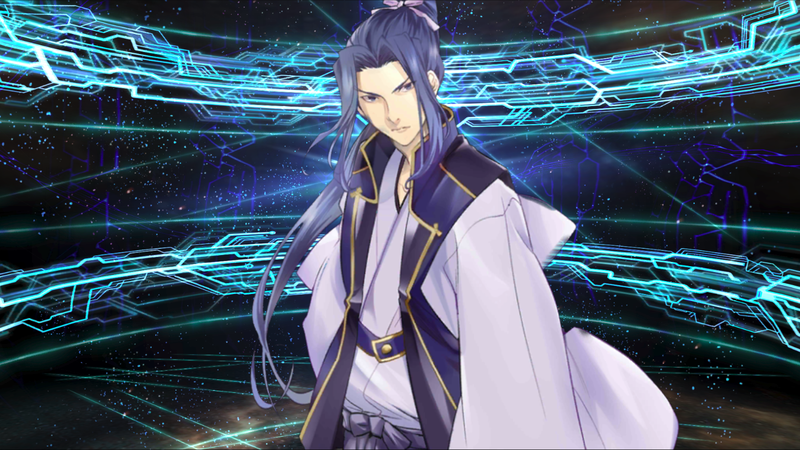 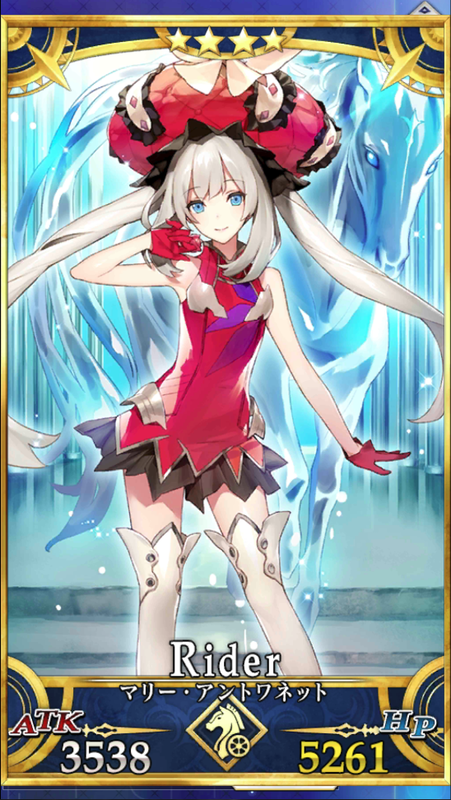 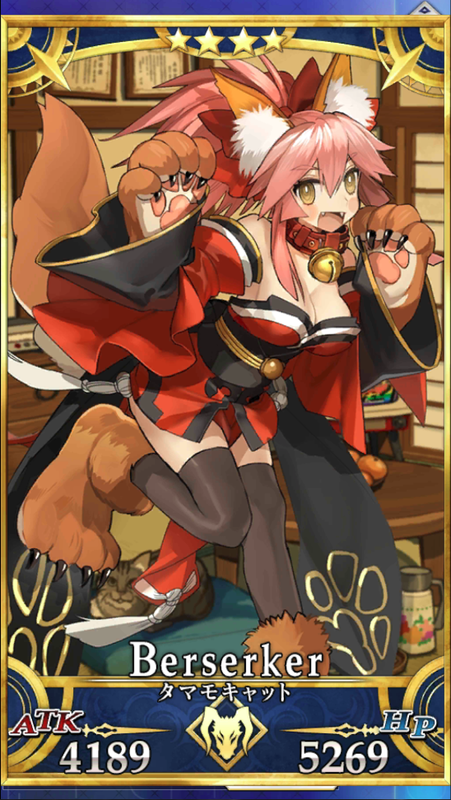 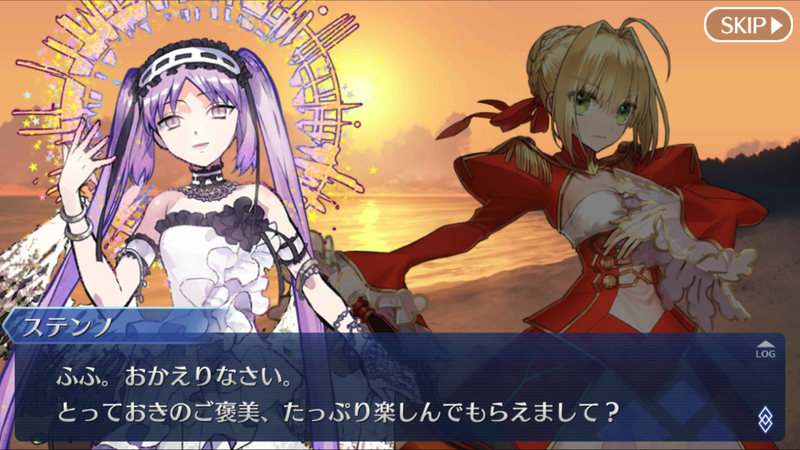 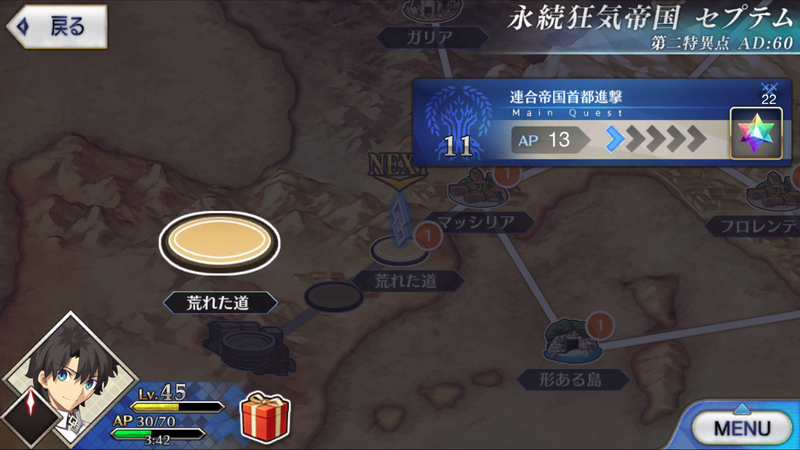 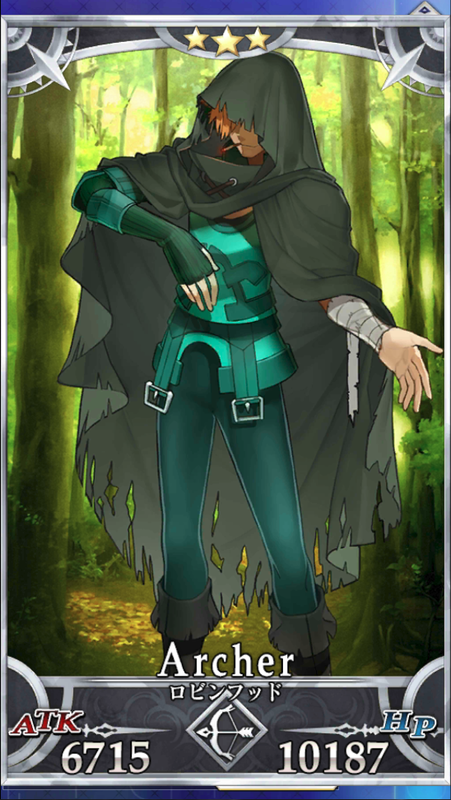 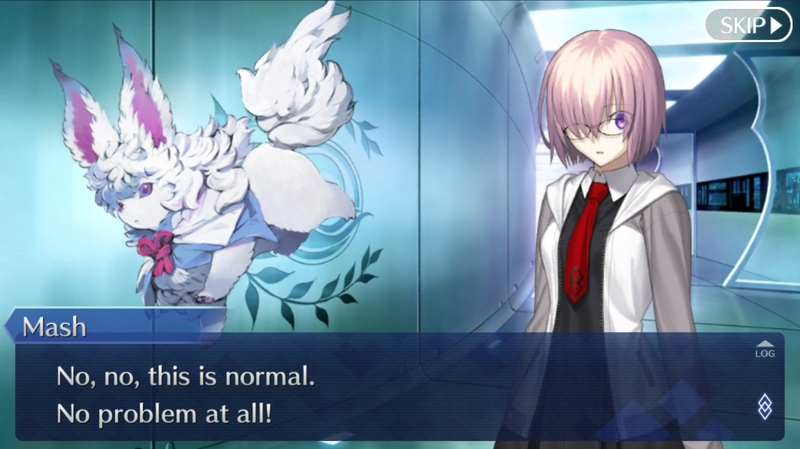 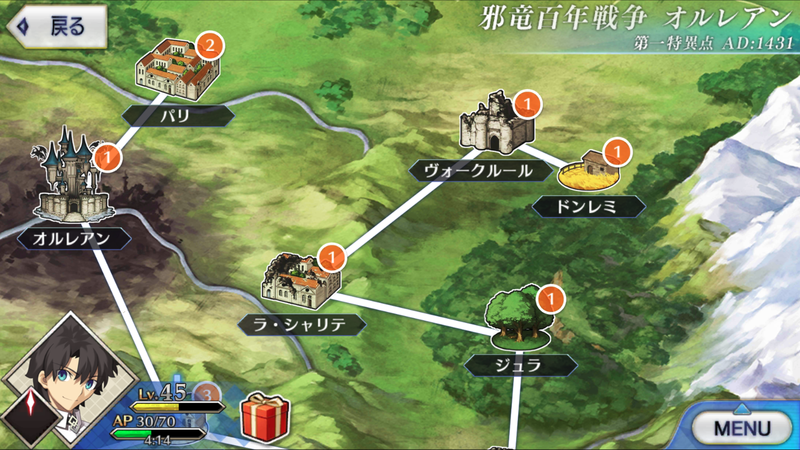 Learn more about how the English localization came to be and their plans on the future of Fate/Grand Order. 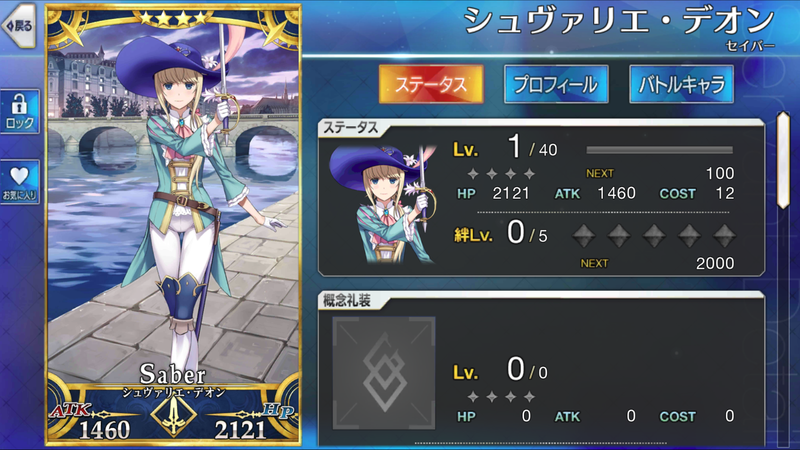 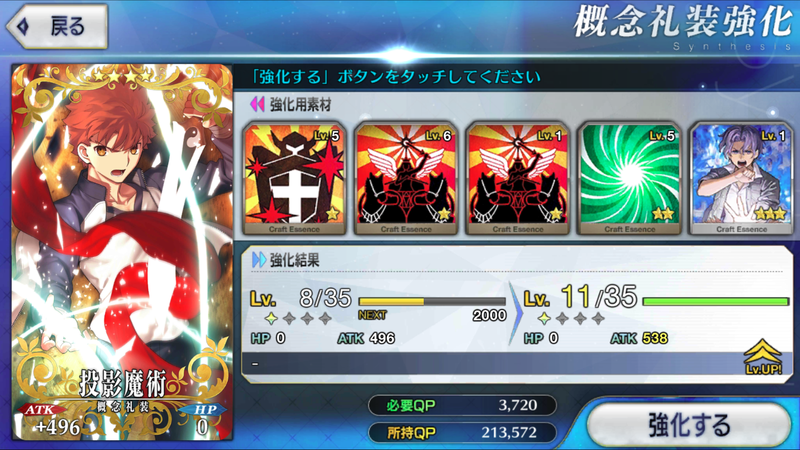 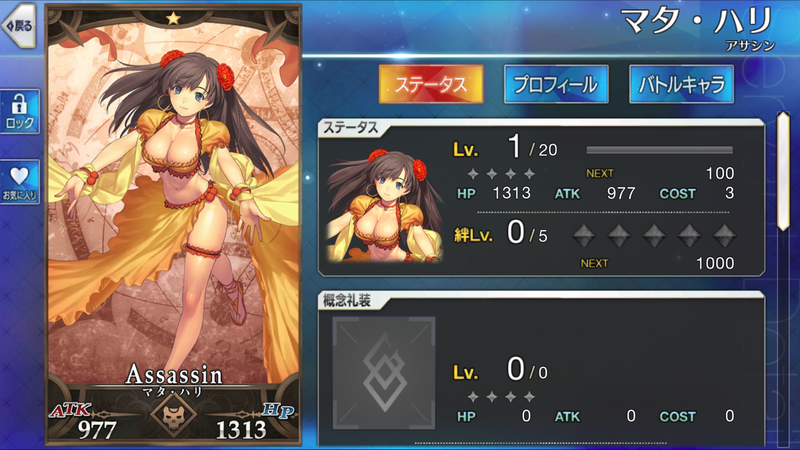 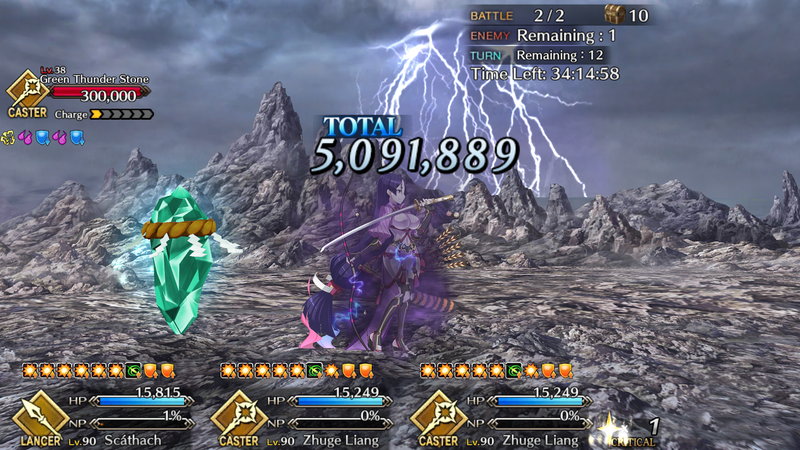 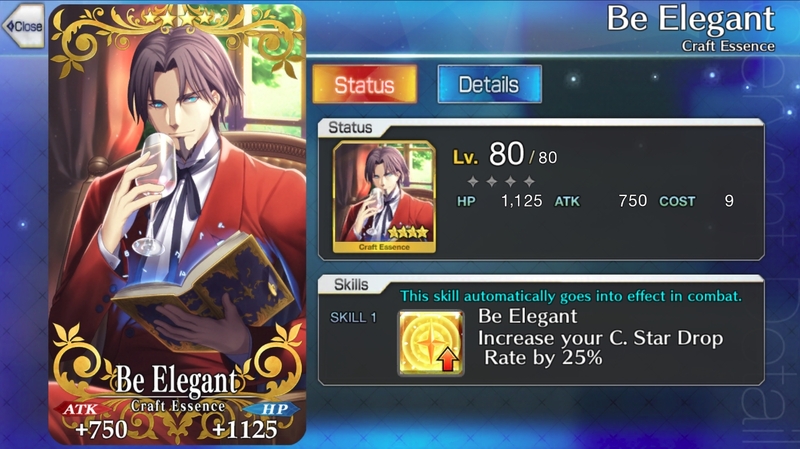 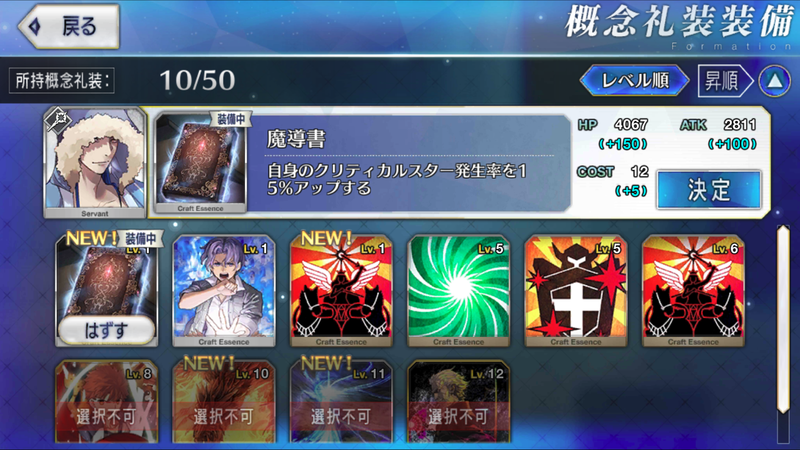 F/GO players might want to check this out. 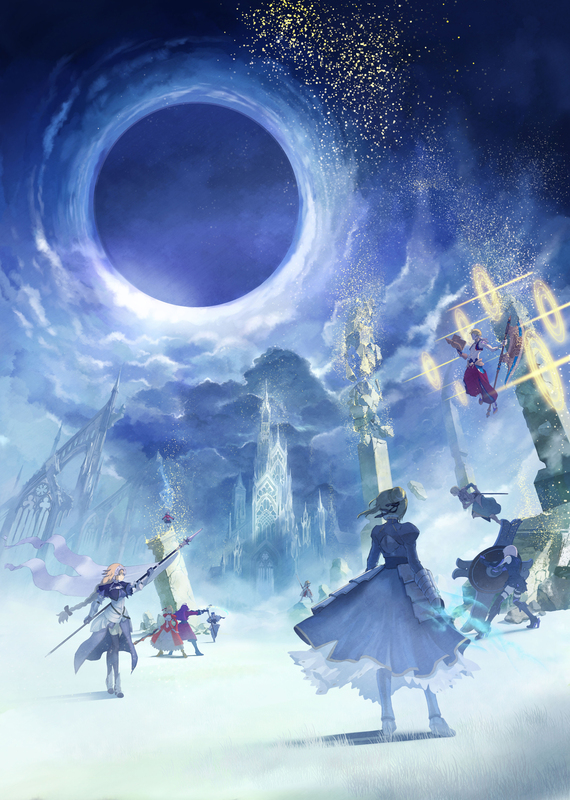 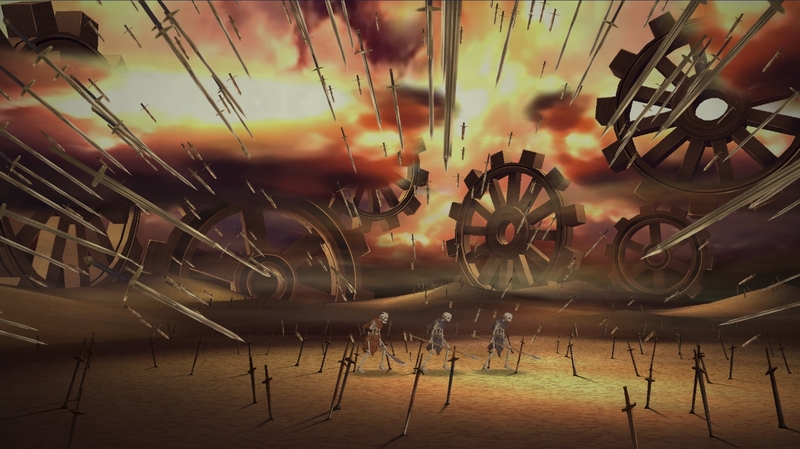 Fate looks to breach Dissidia's turf with this team battle game. 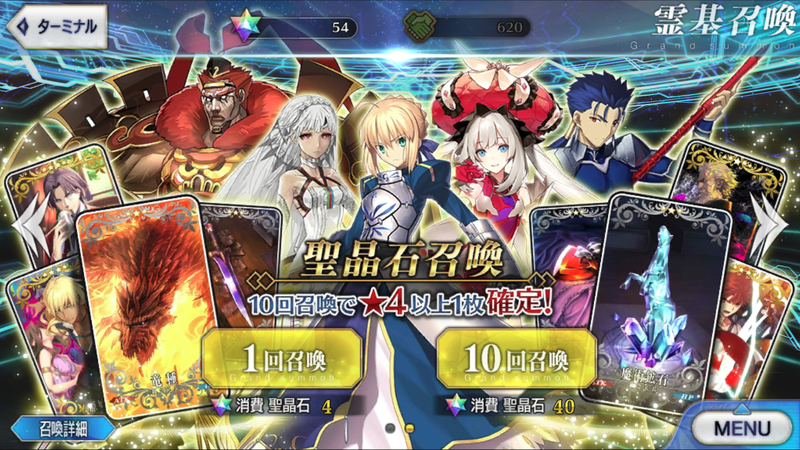 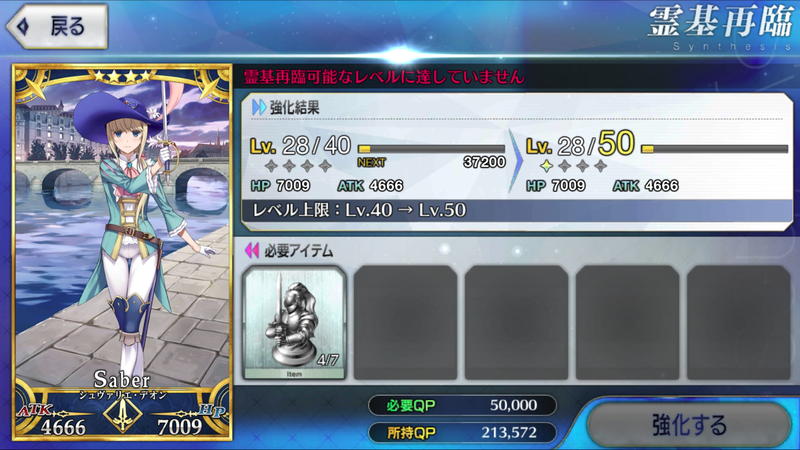 Start collecting your quartz now.